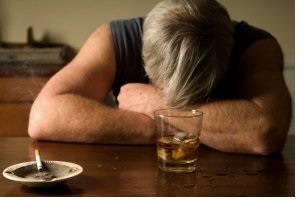 Problems which are associated with alcohol and other substance abuse can have a huge affect on individuals and their families and close friends. Alcohol and drug addictions affects not only physical health but all aspects of life and can have a profound negative affect on all relationships whether personal, work or social. An addiction to alcohol or drugs can be a frightening, disempowering and humiliating experience. At Talk-In-Herts we offer one to one individual counselling in which we explore the underlying emotions and behaviour which have perpetuated the use of alcohol or substance misuse. Our aim is to help people overcome their addiction and reclaim their lives.